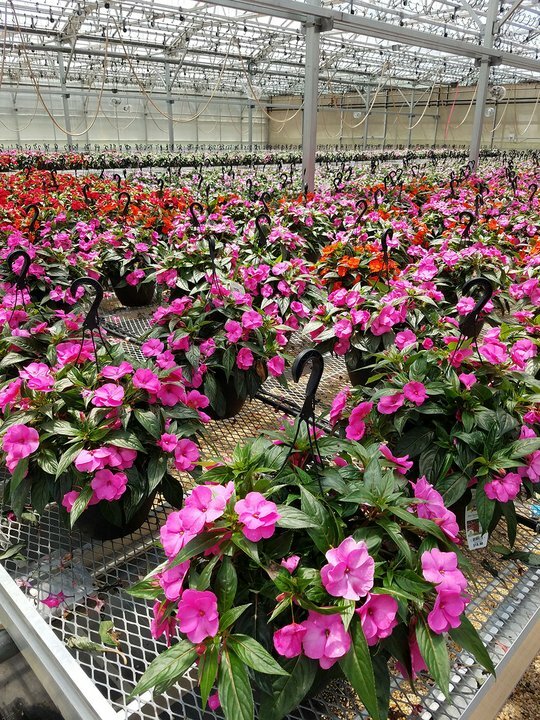 We explore the inner workings of Bell Nursery, which bills itself as the largest wholesale nursery grower in the mid-Atlantic, producing more than 100 million plants a year, all bound for Home Depot locations throughout the region. 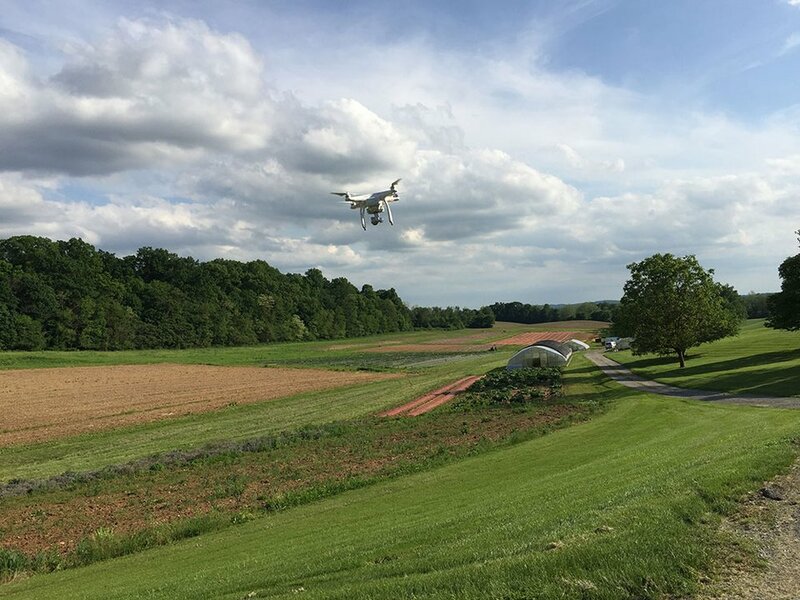 We’ll begin at the nursery’s main greenhouse location in Burtonsville, with 75 acres of greenhouse space and an additional 350 acres of outdoor growing space. 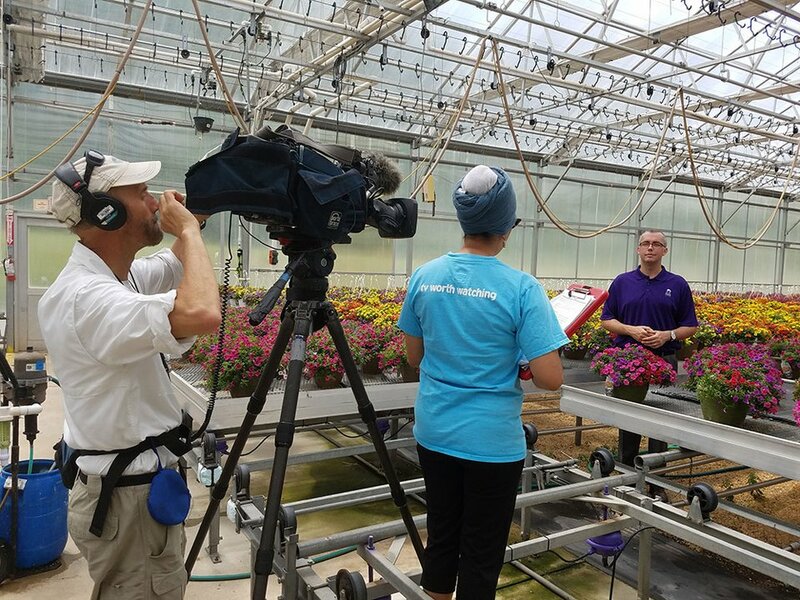 Then, we’ll move to the Elkridge distribution facility, where millions of plants are carefully loaded up and shipped out. 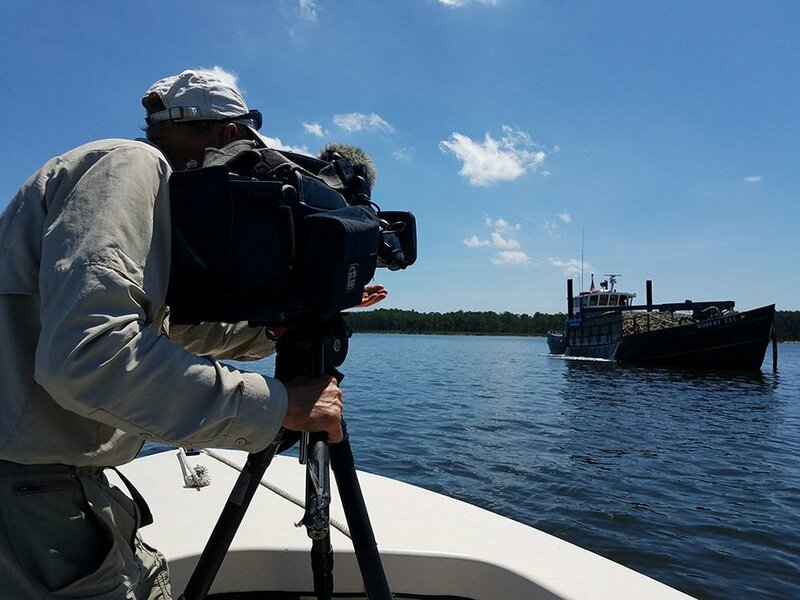 We’ll also meet David Schaefer of Schaefer Farms in Caroline County, who is one of about thirty Bell Nursery growers on the Eastern Shore. Growing row crops requires a lot of heavy duty equipment: a planter to plant the grain, a sprayer to fertilize it, a combine to harvest it, a truck to haul it… and then, of course, there’s the trusty tractor. 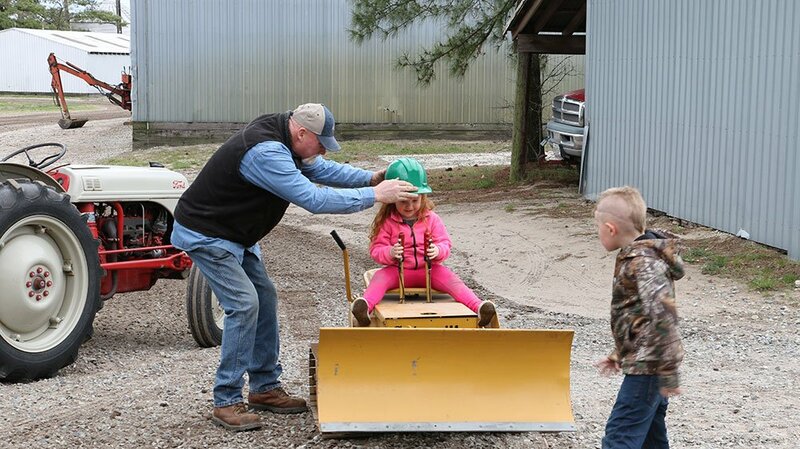 You’d be hard-pressed to find a grain farm without at least one of these sturdy workhorses, but here at Hammond Farms in Wicomico County, farmer Danny Hammond takes it a little bit farther—he’s got 12, ranging in age from 37 to 67 years old. 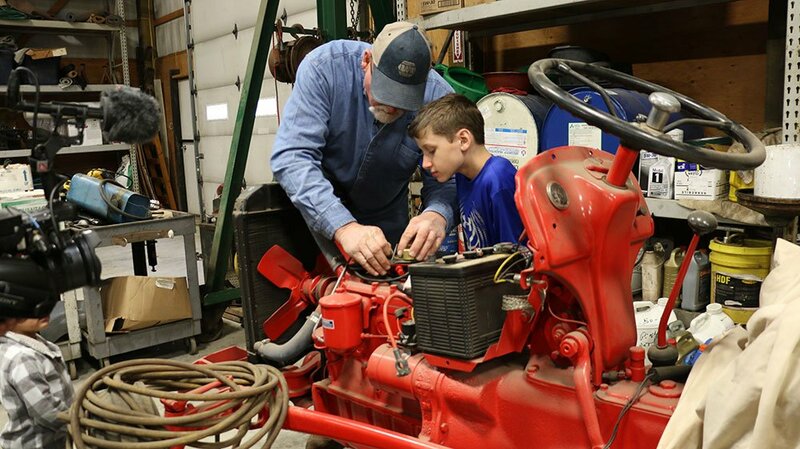 Danny explains why, as a farmer raising 1100 acres of grain, learning to fix equipment began out of necessity but soon turned to passion, while taking viewers on a tour of his collection. 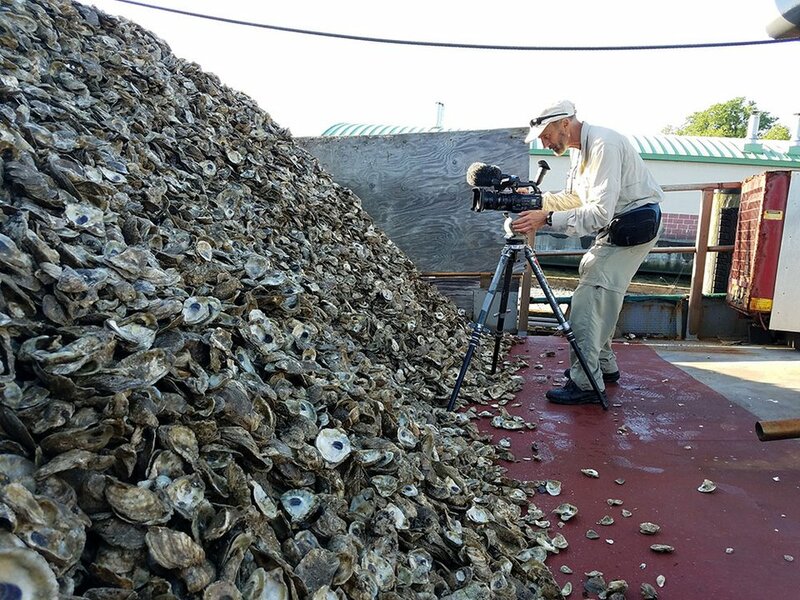 Whether you slurp ‘em down or scoop ‘em up, oysters are an important part of the heritage and economy of the Chesapeake region, and a healthy oyster population is essential for a healthy Chesapeake Bay. 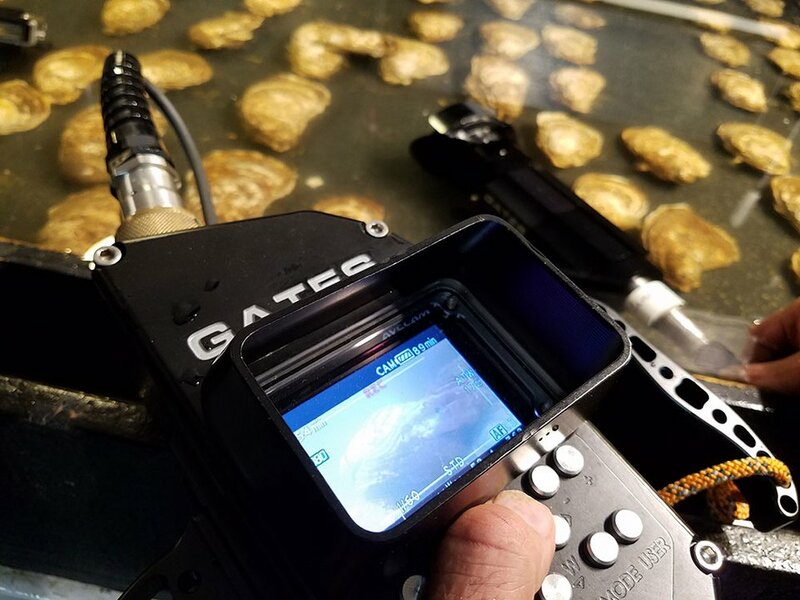 Unfortunately, centuries of overharvesting, disease, and habitat loss have depleted the bay’s oyster population to less than one percent of what it once was. 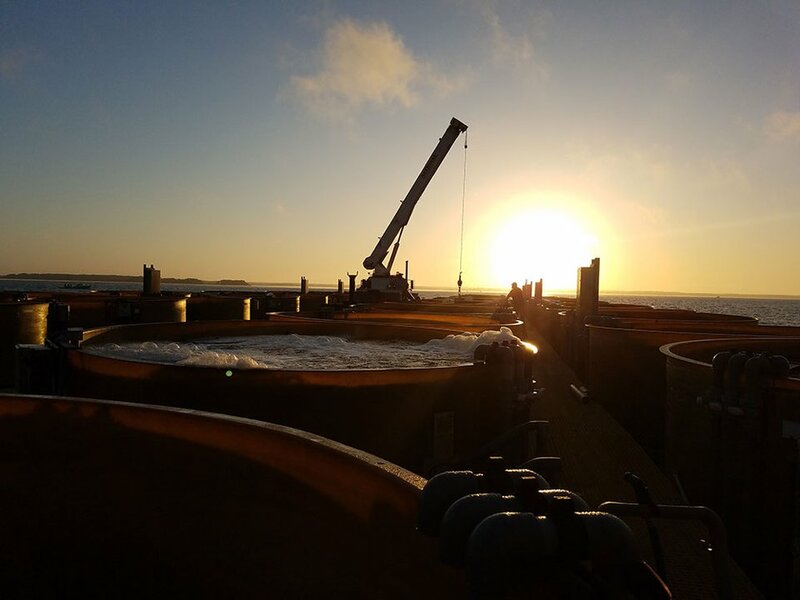 We take a look at how the Horn Point Lab Oyster Hatchery in Dorchester County is working to put more oysters in the bay through spawning and hatching young oysters. The Local Buy: Al Spoler visits Gardeners Gourmet in Carroll County to learn how farmer Cinda Sebastian and her son Wave William grow greens—which are happiest in cool, moist climates—in Maryland’s summer heat. Then Cinda will show Al how to use these greens on a pizza! This is a chain used to hold logs together as they floated down river. Loggers attached the wedges on the ends of the chain to two different logs. They repeated this using more of these chains to form a long line of logs.